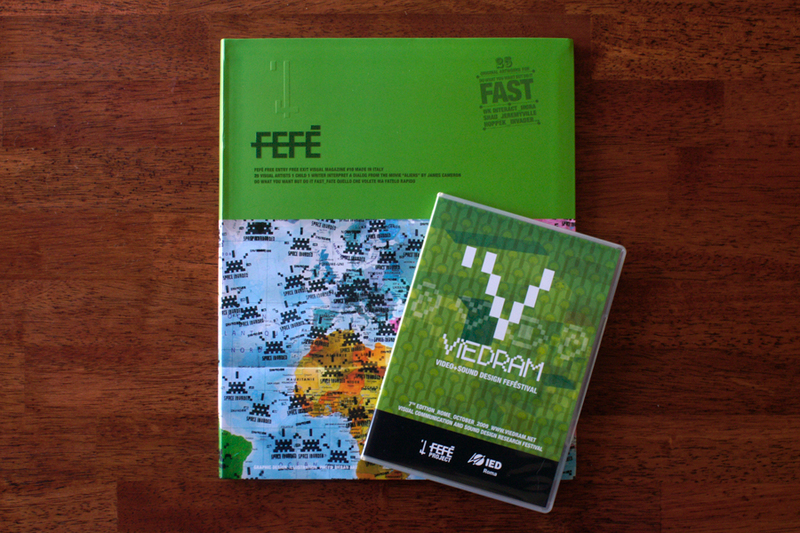 We received our copy today of the Visual Magazine FEFÈ along with the VIEDRAM ’09 DVD. Thanks Alessia! Parallelostory is included on the DVD and screened as part of the VIEDRAM 7th Edition – Visual Communication and Sound Design Research Festival, October 22-24, 2009, Rome, Italy.